Skilled nursing provides high-level medical and custodial care, like assistance with regular activities and ambulation. It indicates for long special care in cases of chronic conditions and compromised health as well as short rehabilitation after an elaborate procedure at hospital. Hospitalization for major surgeries or serious medical conditions is usually followed by a period of skilled nursing care that, surgical wound care, addresses rehabilitation and timely medications scheduling. 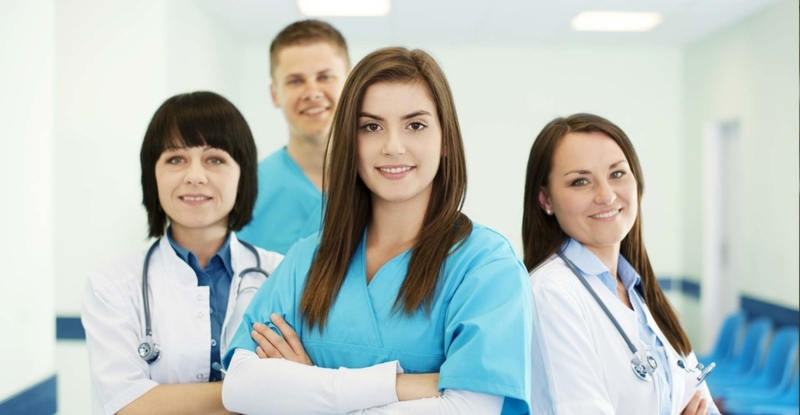 Nursing is also required for the chronic medical conditions like diabetes, lung and heart diseases and care for the elderly and terminally ill.
Our physician supervised you and registered nurse care and manage your medical conditions, along with physio-therapists and occupational who assist you with rehabilitation.